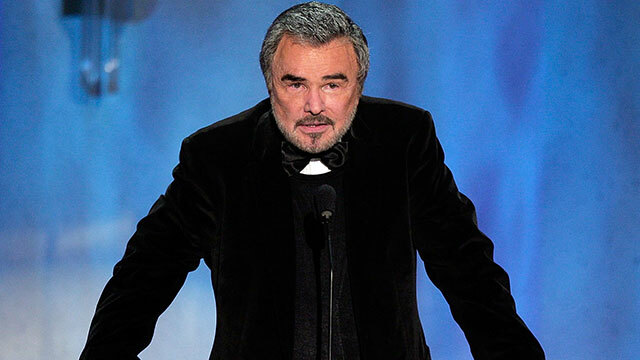 Hundreds of Burt Reynolds’ personal items will be auctioned off at The Palms Casino Resort in Las Vegas later this month as the legendary actor continues to battle financial troubles, stemming from a series of health issues and poor financial investments. Many auto enthusiasts have already indicated their excitement for the event, hoping to pick up some memorabilia from one of Reynolds’ iconic, automotive driven films. Certainly, one of the most sought after items on the list will be the ’78 Trans Am Bandit that helped Reynolds cruise along in the film classic: Smokey and the Bandit. Yahoo Autos says of the ride, “In real life, Reynolds kept the Bandit spirit alive by driving his 1978 Trans Am, complete with “BANDT22″ license plates, embroidered headrests, and CB radio, albeit about 30 years after ‘Bandit’ came out.” Alongside, the Trans Am, the auction will also carry Reynolds’ 1997 Dodge pickup truck with his portrait emblazoned on the hood (starting at $8,000). 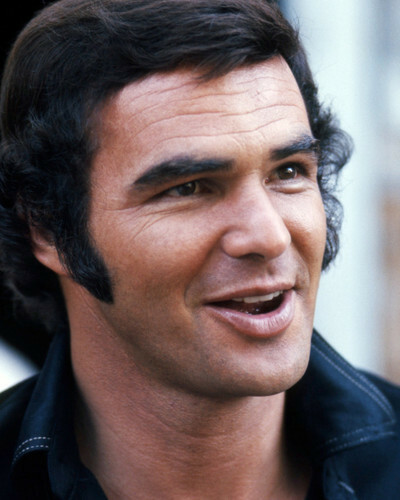 Back in the 70s, there wasn’t a bigger movie star in the world than Burt Reynolds. At the time, he was untouchable, racking up hit after hit, with movies like Deliverance, Smokey and the Bandit, and The Longest Yard. Even into the 90s, Reynolds was still more than relevant as he starred in movies like Strip Tease (with the delicious, gorgeous mid-90s Demi Moore) and Boogie Nights (my personal favorite of his movies). Among auto enthusiasts, Reynolds carried just as much star power, starring in classic flicks like the aforementioned Smokey and the Bandit, The Canonball Run, and Driven. On top of his lucrative movie career, he was also a NASCAR Winston Cup team owner, running the #33 Skoal Bandit car with driver Harry Gant. In the past decade, though, things have tapered off for the screen legend. He has had numerous health battles, including back surgery in 2009 and a quintuple heart bypass in February 2010. In recent years, his declining health and fading looks has left him unable to find serious acting roles, reducing him to working as an acting teacher back in his small hometown of Riviera Beach. “Burt Reynolds is Gator McKlusky, Paul Crewe, Sonny Hooper, the Bandit. The man who broke hearts and box-office records for the better part of the 1970s and ’80s… So what’s he doing teaching acting in Nowhere, Florida?” asks Grantland contributor Gaspar Gonzalez. Well, apparently it was to pay the bills, the bills that have been piling up on him over the years. It’s a sad fate, especially for a screen legend and a good ole boy from the South. This entry was posted in Culture and tagged 1978 trans am, 1997 dodge pickup truck, auction, boogie nights, burt reynolds, deliverance, smokey and the bandit, the longest yard, trans am. Bookmark the permalink.